Italian Designer Concept/1 armchair with structure in high-end wood and cover available in one of the sophisticated leathers or fabrics of the collection. 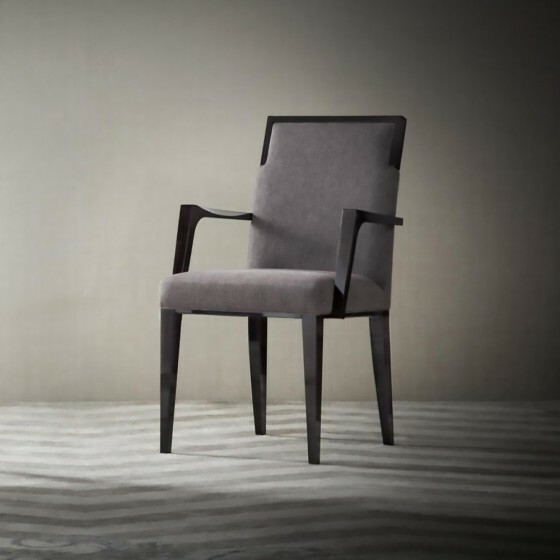 This luxury chair is an elegant vision predicated on coherence and simplification capable of adapting with style and refinement to any Interior Design project with a Transitional style. 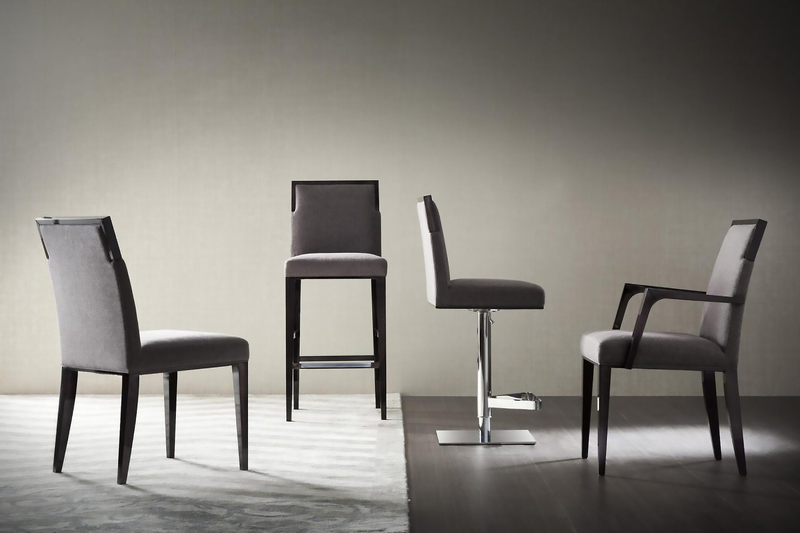 Italian Designer Concept/1 chair with structure in high-end wood and cover available in one of the s..
Italian Designer Concept/1bar stool with structure in high-end wood and cover available in one of th..
Italian Designer Concept/1 stool with structure in high-end wood and cover available in one of the s..